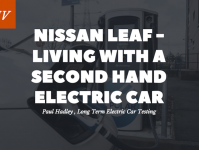 The age of technology is upon us, you would struggle nowadays to find a new car that isn’t filled to the brim with enough tech and tricks to make the Gadget Show jealous. 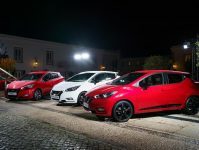 Nissan has made a new venture into the world of intuitive and impressive infotainment systems with their new NissanConnect, now fitted into the dashboard of it’s Micra models. 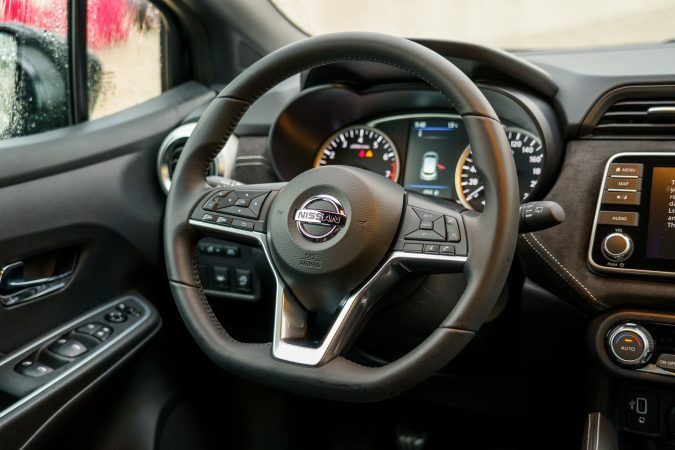 The Nissan Connect is all accessed through a 7-inch touchscreen with multi-touch capability, integrated into the centre of the dashboard. The home screen for this new technology is fully customisable, this being achieved through drag and drop functionality, allowing you to make shortcuts for your regular tasks. 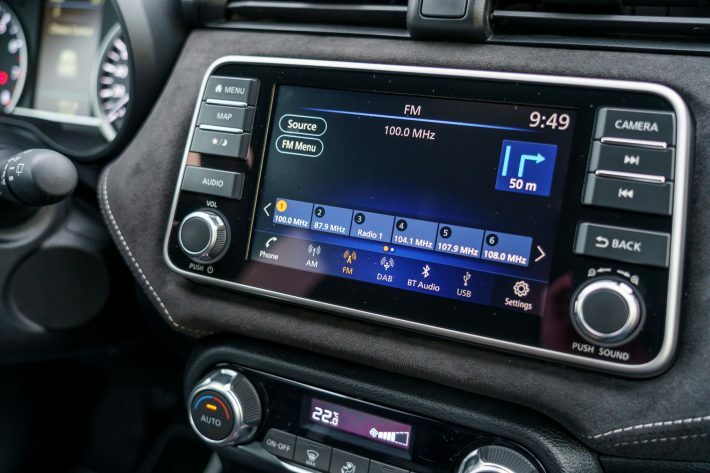 Users of the all-new advanced infotainment system are encouraged to download an app called Door To Door Navigation onto the appropriate device, whether that be a tablet or smartphone. This unlocks all sorts of new features in your tech-savvy Micra. Functionalities such as planning your route ahead of the journey, once the planning is complete you can send the route directly to your car. So then you’re ready to embark on your next adventure as soon as you get in. 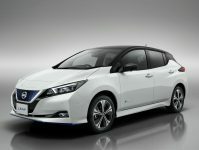 Nissan says there will also be many forthcoming improvements to the navigation system that you can update by using your phone. Apple car play and Android Auto are included as standard on all grades except the entry-level ‘Visa’. 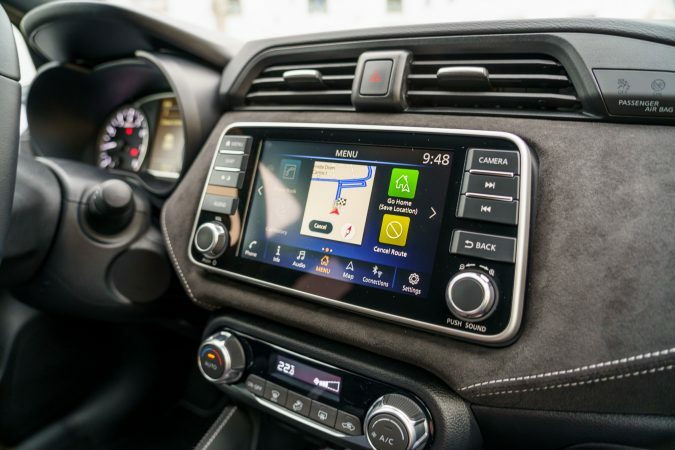 The Nissan connect will feature TomTom Premium Traffic, providing accurate and up to date traffic information, helping people as impatient as me stay away from all that uncivilised road rage. They have entwined buttons into the steering wheel to make phone calls, have your messages read out or even control your music. This can all be done by speaking to your Micra. Find My Car is another new feature introduced. The location parking point can be logged to your phone, so you never lose your Micra. Although the steering wheel now boasts as many buttons as your standard TV remote, some say might even be a little cluttered. 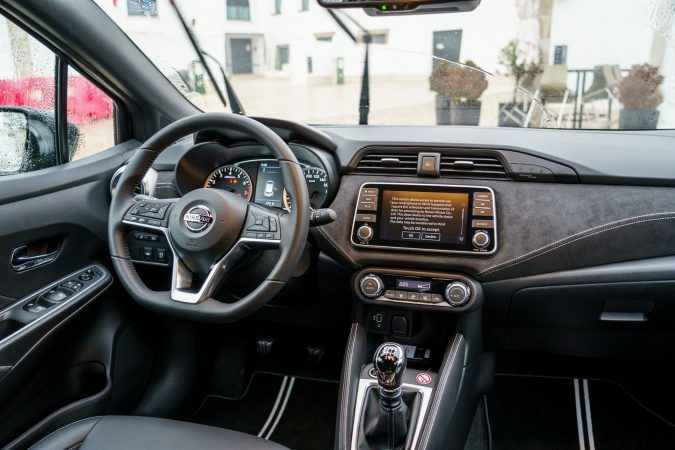 It is clear Nissan are working very hard to give you the most seamless infotainment system they can muster right at your fingertips, making your driving experience just that little bit more connected. Not a fan Nick? What don’t you like? Motor Verso No not a fan like I say i do like my Kuga Sync 3 system. I used to have Vauxhalls for years and years and their info systems were not very good. I just think aesthetically this Micra one is not that eye catching.